Amblyopia, often referred to as "lazy eye," is a neuro-visual processing disorder which results in the patient perceiving a blurred image from one (or occasionally both) of their eyes which is not correctable with glasses or contact lenses, and is not caused by ocular disease or ocular structure anomolies. With Amblyopia, the eyes themselves are healthy; it is the visual/neuro processing system which is causing the vision problem. With Amblyopia, the visual system learns to ignore the blurry, fuzzy image from one eye and only processes the information from the clear one. This causes problems with seeing details and with depth perception. Amblyopia is difficult to detect, and only partial improvement with glasses can be attained. Children are not born with adult-like visual systems. From birth until age 9 or so, the vision system grows tremendously (read more). Amblyopia is one of the earliest eye conditions to diagnose (age 6 months to 1 year). Anisometropia -a large difference in prescription between the two eyes. Both of these conditions result in the visual cortex (the part of the brain used for critical seeing) receiving a blurred image from the eye(s) that will become amblyopic. Amblyopia / Lazy Eye is a child development and neurologic issue even though it can be caused by eye function. The brain learns to ignore or suppress the blurry image, and concentrates on or attends to only the sharper image from the "strong" eye. In most cases, this condition is difficult to detect in infants and toddlers, and often has no apparent symptoms that could be easily recognized by a parent. As the child ages, the condition will persist. Even when the best possible corrective lenses (glasses or contact lenses) are worn, the brain will still perceive a blurred image from the amblyopic eye. This can cause poor depth perception, and children with a "lazy eye" may have problems focusing on detail. They may also have problems with spatial judgments and detecting subtle contrast changes. Because amblyopia/lazy eye is a visual system disorder (eye and brain) and is difficult to detect, it is not uncommon to see children aged 3, 4, 5, or even older with the undiagnosed condition. The staff of the Bernstein Center is trained to detect and treat all forms of Amblyopia. Early detection of Amblyopia is the key to successful treatment. After age 6, treatment will usually help improve the condition, but early intervention greatly increases the chance to reverse the condition and provide your child with normal eye sight. Please test your child early for possible Amblyopia - before 1 Year. The use of an eye patch for the "strong" eye has been the most common form of treatment. More recently, the use of special eye drops in the better eye often replaces the use of the patch. When the brain only has the "blurred" image on which to focus, the brain and visual system will learn how to process the image correctly. 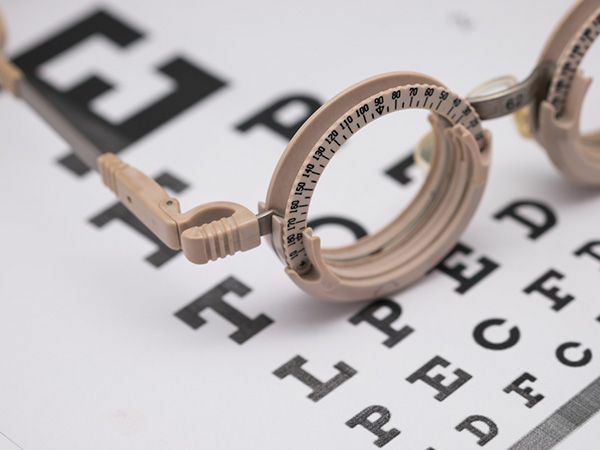 Vision therapy, or specific "eye exercises" used in conjunction with the patching (or eye drops) usually results in better and longer lasting improvement than simple passive use of the patch or the eye drops. Your doctor will give you instructions on how and when the patch should be used. Your child may not wear the patch (or use the drops) at all times, but rather during periods of activity when they are awake. You will also learn how certain types of play and activity (while wearing the patch or using the drops) will help speed the treatment process along. The treatment may last only several months or take as much as a year, depending on the severity of the condition. 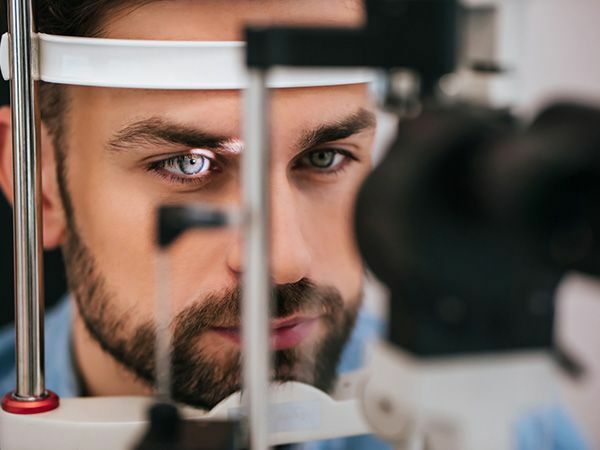 Bilateral amblyopia (amblyopia in both eyes), although rare, is best treated with a combination of glasses (or contact lenses) and vision therapy.